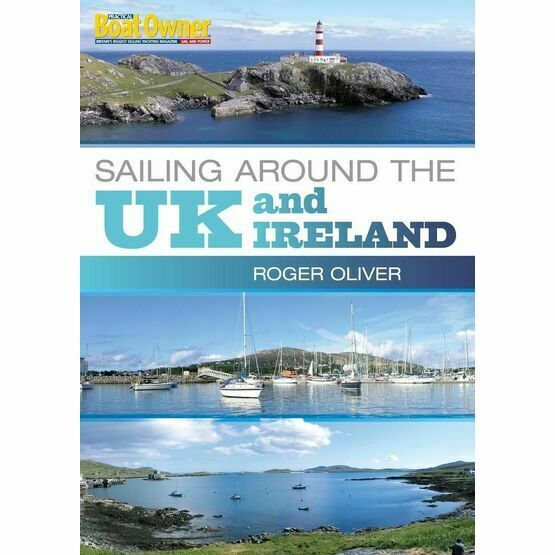 Sailing around the UK and Ireland second edition is based on a successful series of articles in Practical Boat Owner magazine. 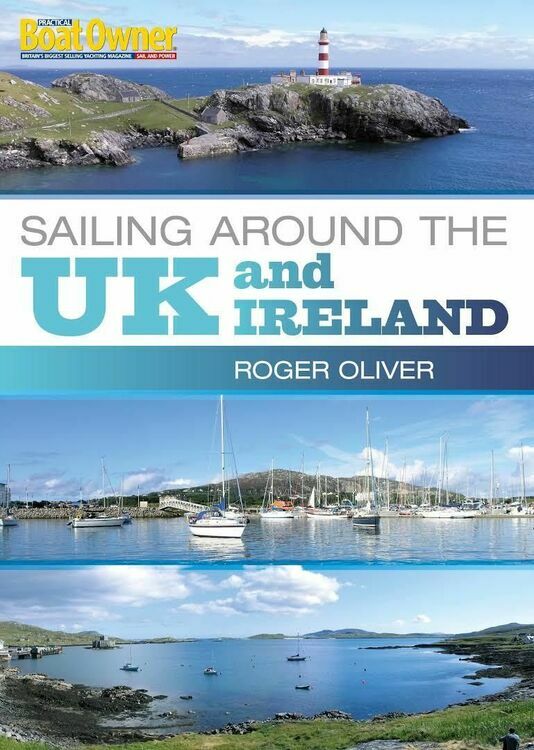  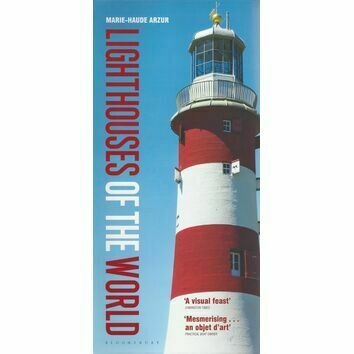 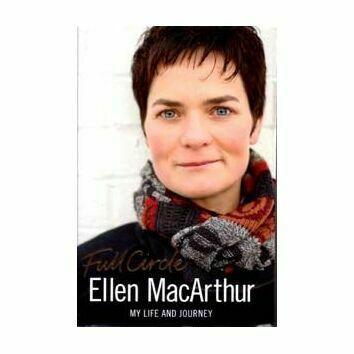 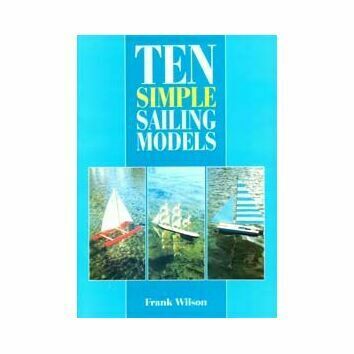 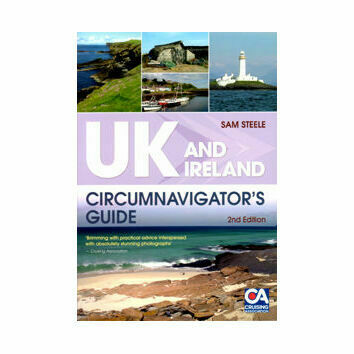  This book is a detailed and practical guide to sailing around the UK. 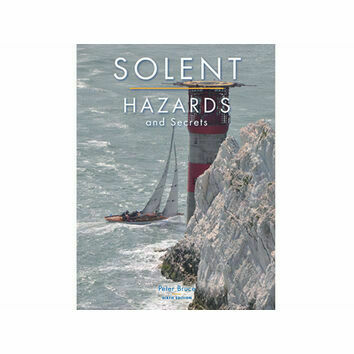 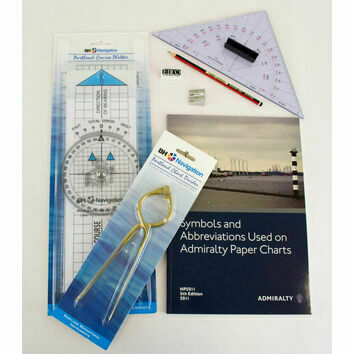 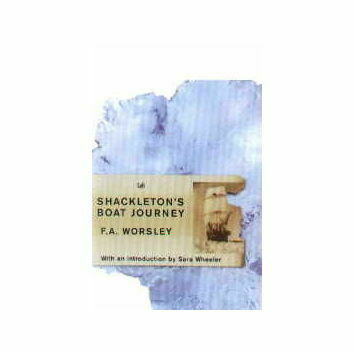 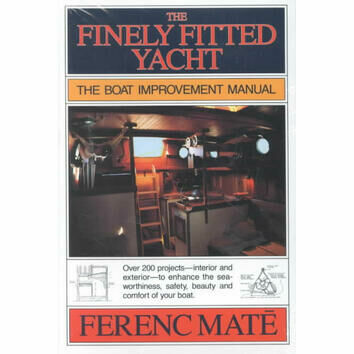 Packed with a wealth of tips, seamanship and information on navigating your boat in big seas, problem solving, harnessing the tide and more.